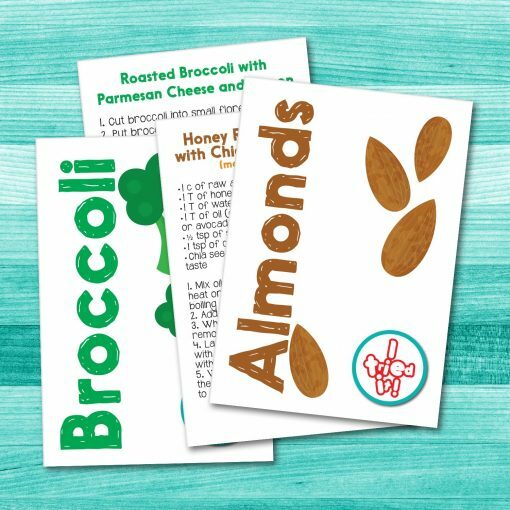 Get the tools that Brooklyn uses throughout the book- and more! This package will allow you to actually bring the techniques of “I Tried It!” to your home. 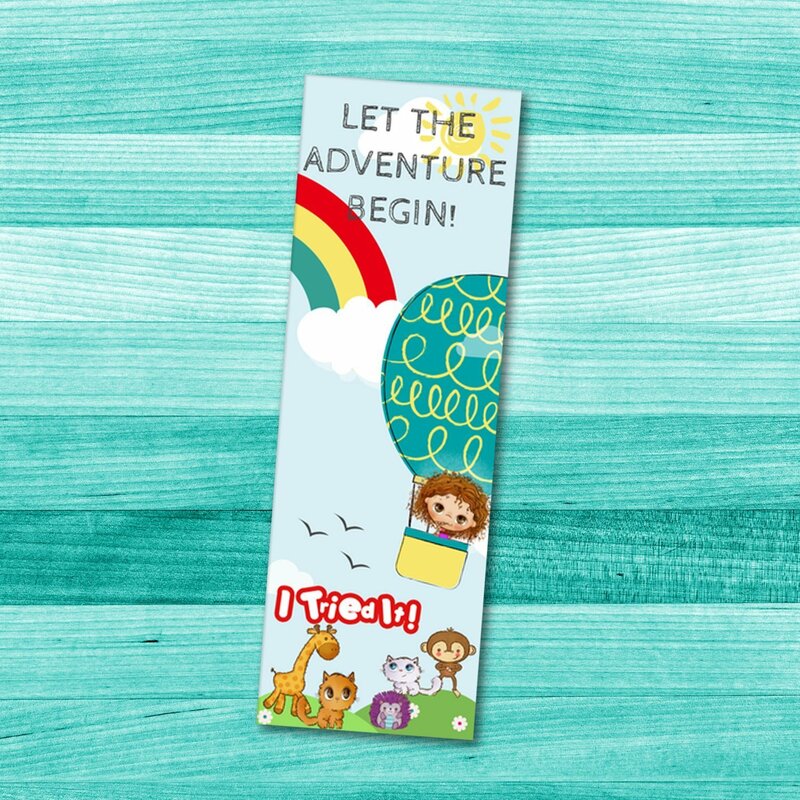 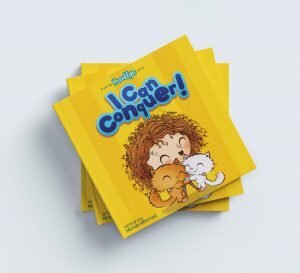 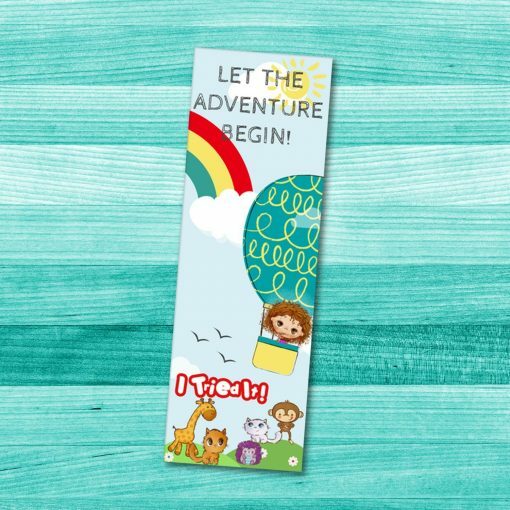 Choose the items you want and ignite the adventurous eater in your child with fun & creative ways that pair with this inspiring story. Join Brooklyn on the road to adventurous eating as she inspires Simba, Jax, and her friends to try new foods. Brooklyn uses fun & creative ways to motivate her friends to be explorers and for families to create a positive family table. 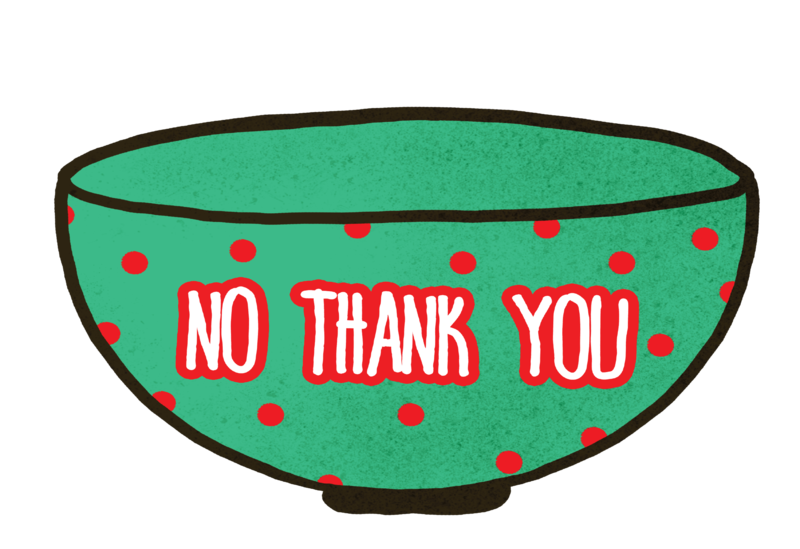 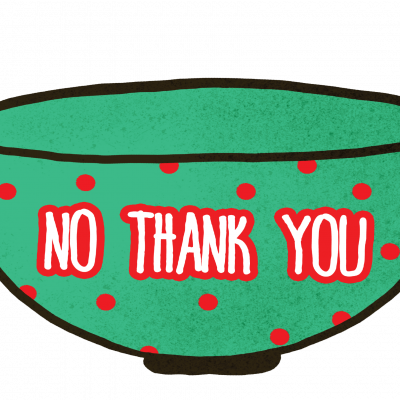 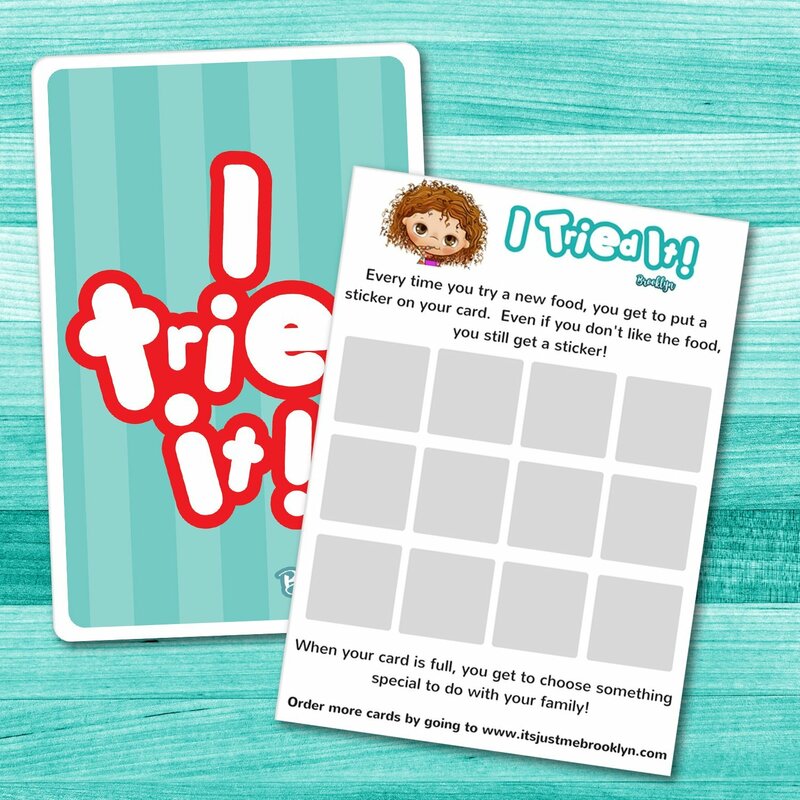 “I Tried It!” also has wonderful tools you can bring into your own home and use at your table. 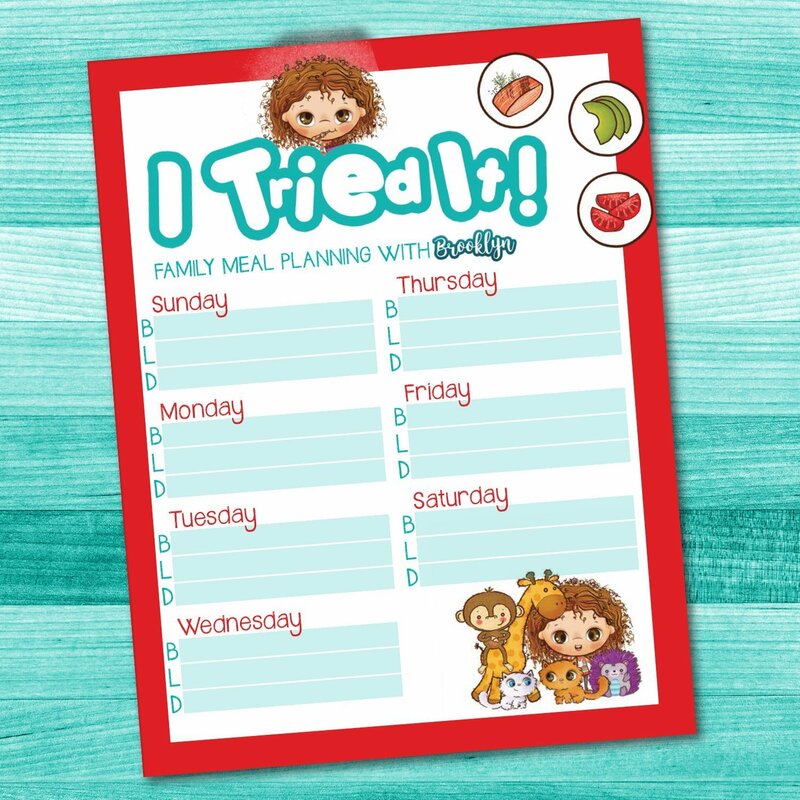 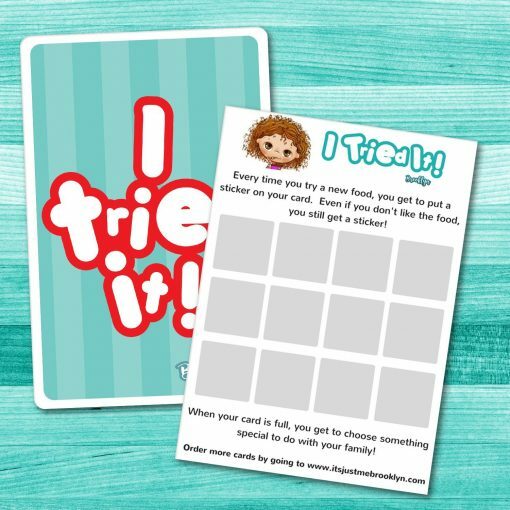 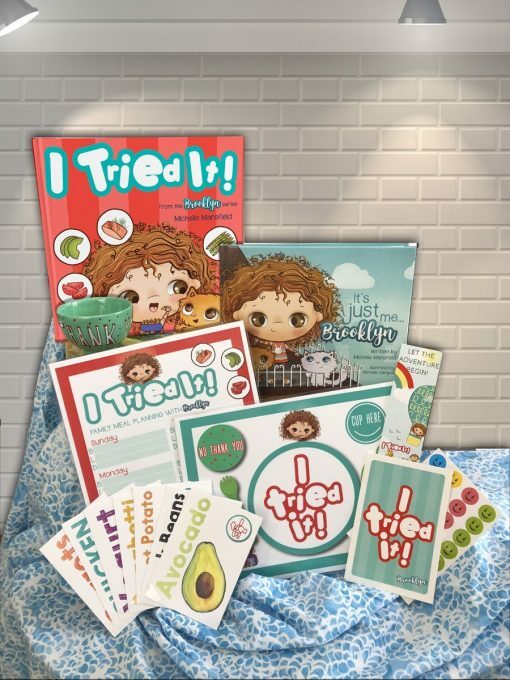 Mealtime can be fun and enjoyable with Brooklyn and the ways “I Tried It!” inspires your child.